SAN FRANCISCO–(BUSINESS WIRE)–Twilio (NYSE:TWLO), the leading cloud communications platform, today announced that Chee Chew will be joining the company as its Chief Product Officer, effective Jan. 14, 2019. Chew will join Twilio’s executive management team and report to Twilio co-founder and CEO Jeff Lawson. Chee brings more than 25 years of experience in the technology industry, formerly working at companies such as Amazon, Hewlett-Packard, Google and Microsoft. Previously, he was the vice president of Consumer Engagement at Amazon and was responsible for its core shopping experience on the web and mobile apps. 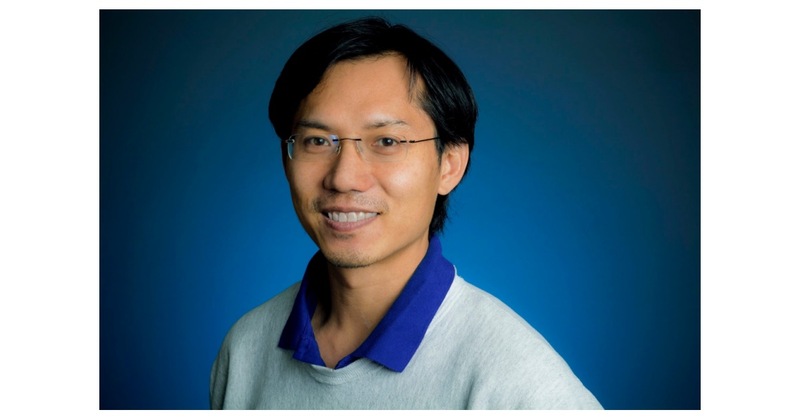 Prior to Amazon, Chee was the vice president of Engineering at Google where he was responsible for Google’s real time communication efforts, including Google Voice and Google Hangouts and Seattle/Kirkland’s Google Chrome efforts. Chew holds bachelor’s and master’s degrees in computer science from the Massachusetts Institute of Technology (MIT). He currently sits on the Board of Trustees for the Olin College of Engineering. Millions of developers around the world have used Twilio to unlock the magic of communications to improve any human experience. Twilio has democratized communications channels like voice, text, chat, and video by virtualizing the world’s telecommunications infrastructure through APIs that are simple enough for any developer to use, yet robust enough to power the world’s most demanding applications. By making communications a part of every software developer's toolkit, Twilio is enabling innovators across every industry — from emerging leaders to the world’s largest organizations — to reinvent how companies engage with their customers.